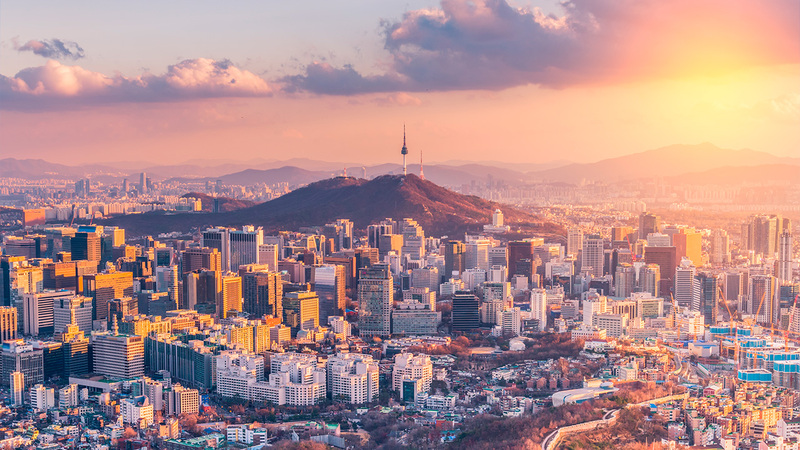 In 2001, we were one of the first foreign real estate investors in Korea and today, we stand as its largest and one of its most active, spreading our portfolio across diverse asset types. We are also one of the few global real estate investors here with local centralised investments managed by our asset management team. With our reputation as a savvy, innovative investor, we aim to continue delivering superior returns in this dynamic economy.